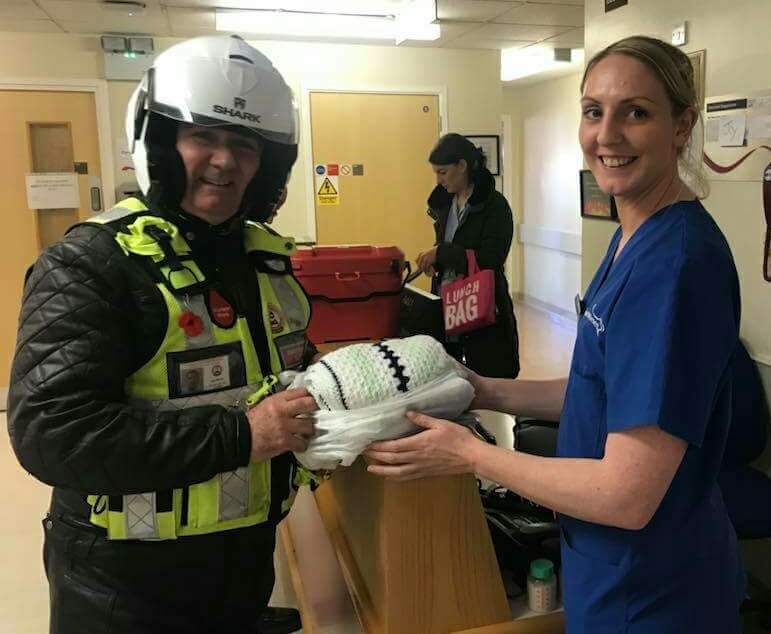 Riders from the Merseyside & Cheshire Blood Bikes get – quite literally – on their bikes to transport urgently needed blood, donor breast milk, drugs, human tissues and other necessities primarily between hospitals, hospices and blood transfusion units. There are now 60 riders who regularly volunteer for the Merseyside & Cheshire Blood Bikes, and many more members of the group on the committee involved with planning and other tasks. The Steve Morgan Foundation has agreed to fund a brand new Yamaha bike to help this organisation with its crucial – and sometimes life-saving – work.